 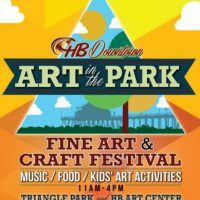 Huntington Beach Downtown Business Improvement District | SparkOC.com - The happening place for Arts happenings in the O.C. 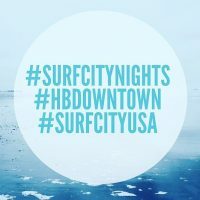 The Huntington Beach Downtown Business Improvement District (B.I.D.) is excited to announce a new program designed to “link culture and fun for the whole family”. 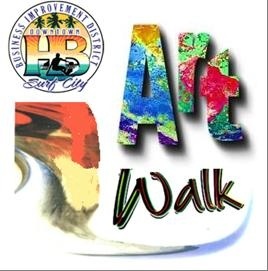 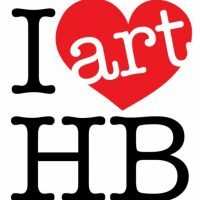 The Art Walk will take place in Downtown Huntington Beach where businesses and restaurants have generously agreed to host a variety of artists for an evening each month, while guests have an opportunity to stroll from site to site.